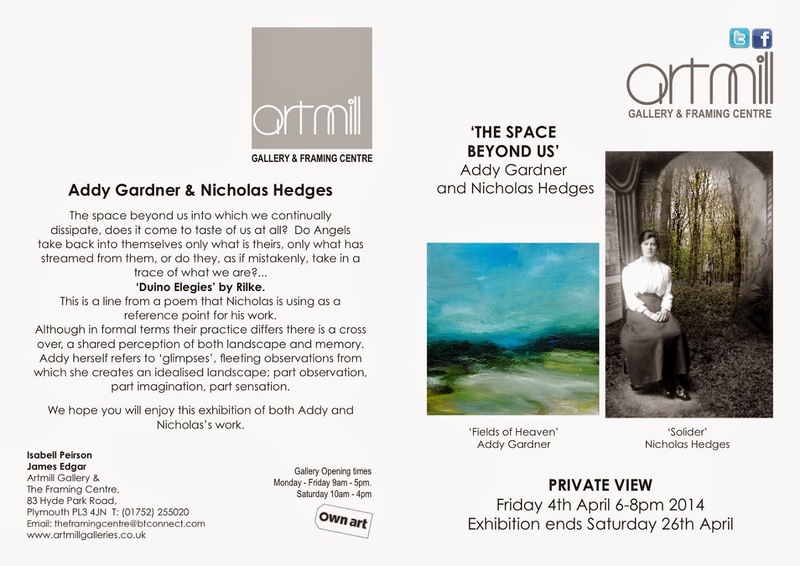 I am really looking forward to the show ‘The space beyond us’ at Artmill Gallery in Plymouth with Nicholas Hedges. The private view is Friday 4th April 2014, 6-9pm. The show continues until Saturday 26th April. Hope to see you there.